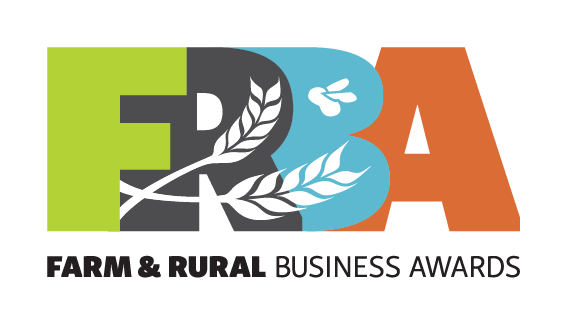 It is with great disappointment that the East of England Agricultural Society have made the decision to cancel the Farms Competition section of the Farm and Rural Business Awards for the 2018 competition. The second section of the awards, aimed at diversified businesses and added value food & drink producers will still run in 2018 with prizes presented at the 2018 Peterborough Dinner. We also look forward to the Farm Walk where we will be taking a look round last years Supreme Champion farm- Courteenhall Estate. Please click here if you would like more information about attending that event.